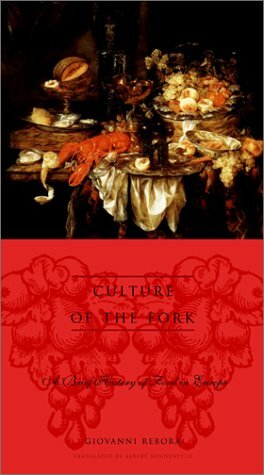 Giovanni Rebora looks at the origins of European cuisine. He discusses the availability of resources, how people kept from starving in the winter, how they farmed, how tastes developed and changed and what the lower classes ate. Languages of Wineand Food and Ideology.